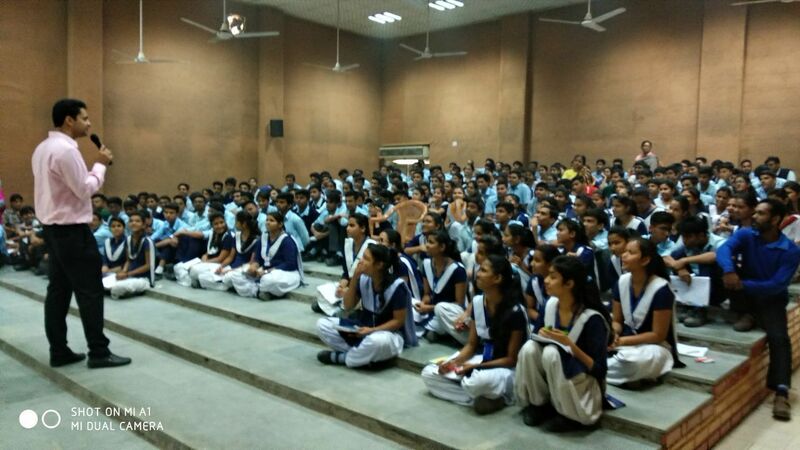 A Goal Setting Workshop with Time Stamp was held for the students of class XI & XII on 08 Nov 17 at 10.00 am. It was organized by “Consultation Guru” headed by Dr Satyam and Assisted by Ms Mahima Giridhar, the C.E.O of the company. The session began with an Ice breaking activity where the students were asked to speak about their dreams and secret desires. The students responded very well. 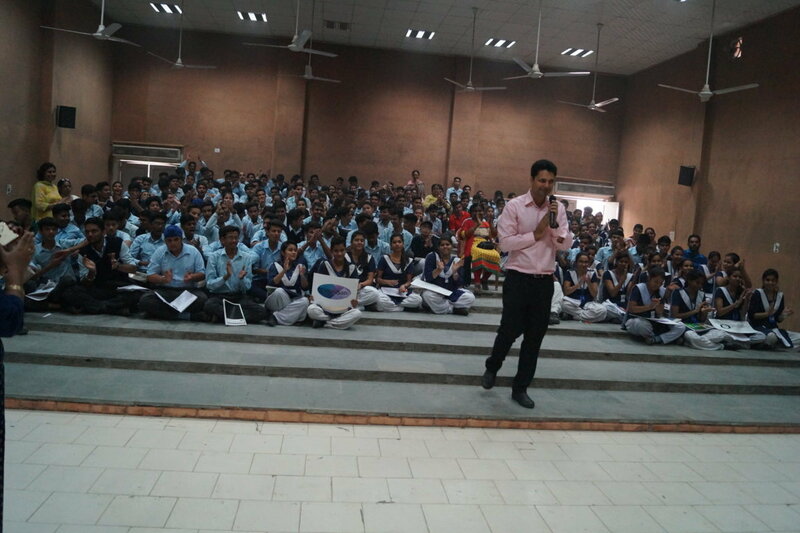 Dr. Satyam then addressed the students and told them about the significance of setting up goals in their life. 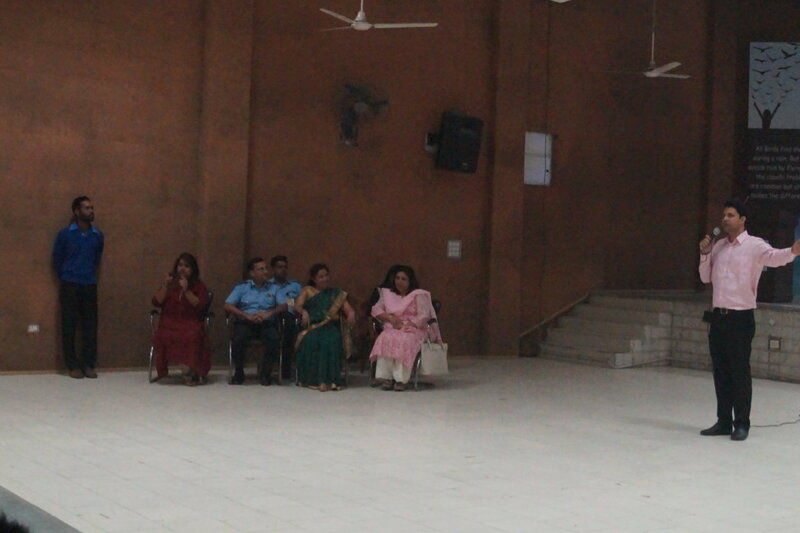 He reiterated the need of remaining focused towards one’s goal and to give their best effort to achieve it. He told them not feel disheartened by failure. 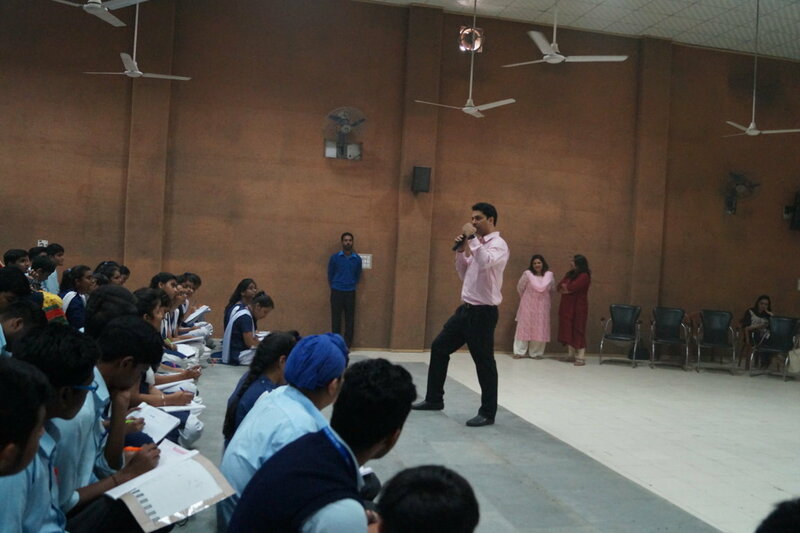 The students raised queries and their doubts were clarified. 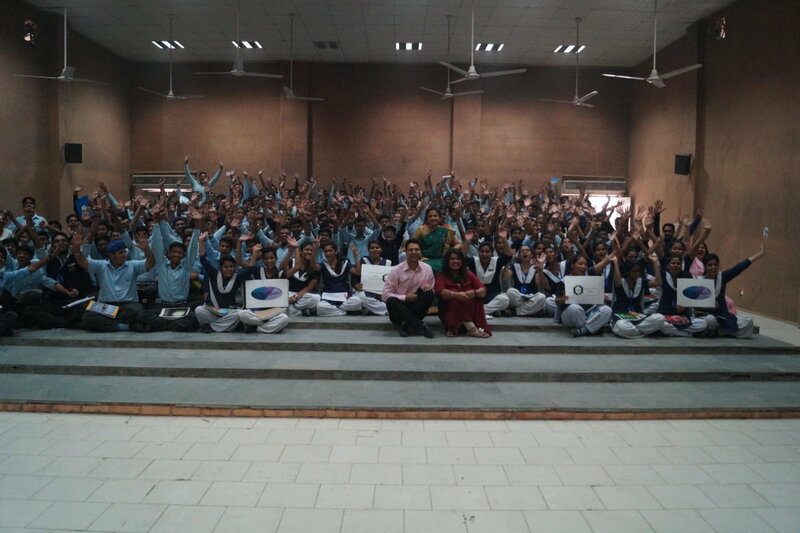 The team came up with many innovative ideas and inspired the students by telling them to dream big. The session was indeed useful and very inspiring.